Three years after the release of the first “Creed” movie and 42 years after the release of the first “Rocky” movie, newcomer Steven Caple Jr. takes the director’s helm on the newest entry in the “Rocky” canon. 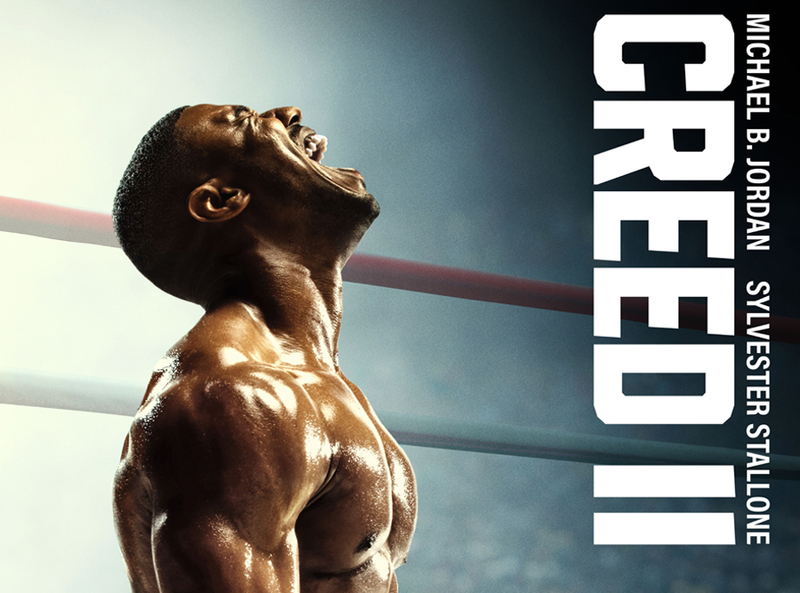 “Creed II” delivers in every area it needs to. There were some scenes that were very entertaining and well done, such as most of the fight scenes, and some scenes that had the potential to set up something meaningful in the film but didn’t quite add up. “Creed II” follows Michael B. Jordan as Adonis Creed after his claim to fame highlighted by the first movie. He is the world champion heavyweight boxer and his life could not get any better — until a new opponent shakes up his game. Viktor Drago, the son of Ivan Drago, who killed Adonis’ father Apollo in a fight, challenges Adonis to a fight, rehashing the conflicts established in “Rocky IV.” Adonis has a lot more on the line than his last movie, making this an exciting installment. 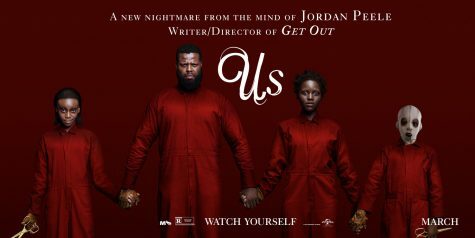 Jordan, Tessa Thompson and Sylvester Stallone deliver great performances as usual. Caple takes the spot of director after Ryan Coogler, and it’s clear that this movie is missing a bit of the Coogster. “Creed II” does not live up to the first “Creed,” which was way better than it should have been, and amounts to another lackluster sequel overall.